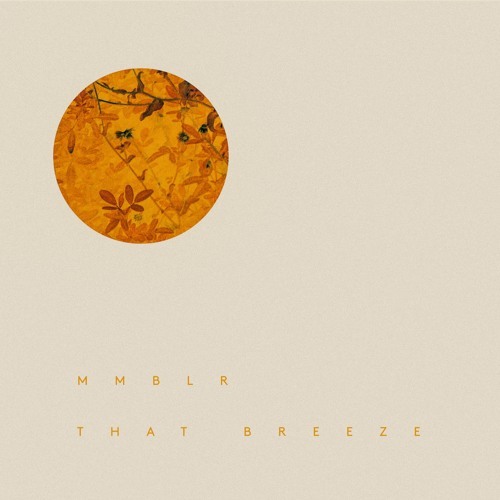 Listen: MMBLR - "That Breeze"
“That Breeze” is a beautiful song written on a very eventful day for the artist. “I wrote this song on a perfect spring day after meeting the woman who would soon become my wife,” says Alex Beckmann, the New York-based drummer who fronts MMBLR. Beckmann spent years performing and touring with indie-rockers Snowmine, as well as working as a session musician. Naturally, his own creative inclinations led to solo material. MMBLR shows a very tranquil, captivating sound on “That Breeze,” with the mellow buzz of textural guitars proving a perfect accompaniment to his entrancing vocals. Touches of shoegaze, pop, and rock converge for a gorgeous sound. Beckmann has been making material under the MMBLR name for several years now, with similar goodness available on his Soundcloud. “That Breeze” and other memorable tracks from this month can also be streamed on the updating Obscure Sound’s ‘Best of January 2019’ Spotify playlist. The track is also featured in the genre-based, best-of Spotify compilation Lush, Suave/Slacker, + Jangle-Rock.